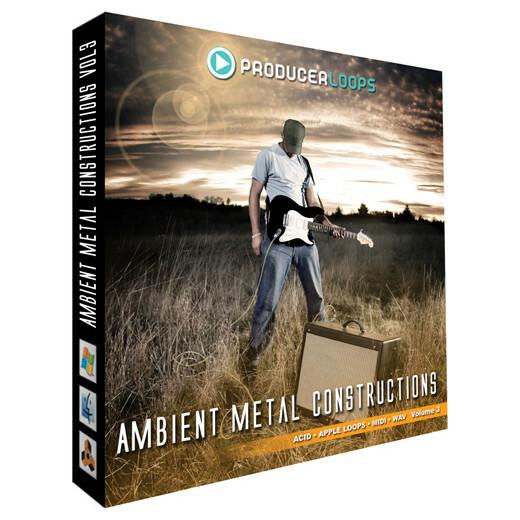 Producer Loops has announced the release of Ambient Metal Constructions 3, the final installment in the ‘Ambient Metal Constructions’ series, featuring even more dulcet tones blended seamlessly with raging heavy metal guitars and drums. Ambient Metal Constructions 3′ was created by ‘Chimp Spanner’, an instrumental progressive rock project created by UK based multi instrumentalist and composer, Paul Ortiz. It combines the sounds of ultra low tuned modern metal with sweeping cinematic ambience. This final volume in the series features ‘Construction Kits’, which include a main mix and the broken-down elements. Everything is recorded at 130 BPM and in the key of ‘B’ so you can easily play all of the loops together. As a bonus you also get Miscellaneous Samples and Effects, Drum Fills and Patterns and MIDI files. 1,03 GB (Total Data) – ACIDized Wave Files & Apple Loops/AIFF Files. 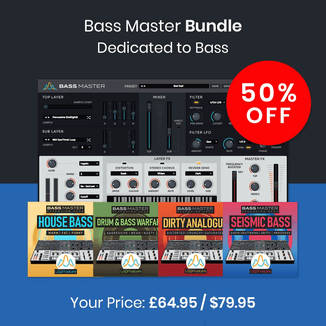 Loops include: Drum Loops, Synth Loops, Pad Loops / Washes, Bass Guitar Loops, Lead Guitar Loops, Rhythm Guitar Loops, FX Loops. 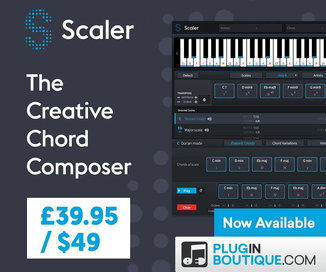 MIDI Loops for the drums, leads, pads, ambiences, etc so you can use your own synthesizers or plugins. All Loops at 130 BPM. All loops in key of ‘B’. Ambient Metal Constructions 3 is available as a download for £29.95 GBP / 33,19 EUR / $42.10 USD. Next articleQuestion for Cockos Reaper Users: Why Reaper?